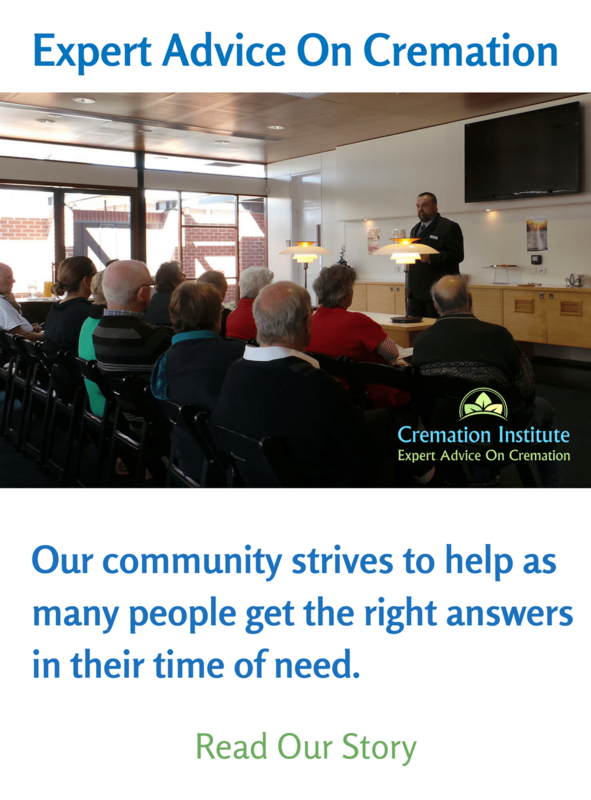 Many people are unsure about the views of the Catholic Church concerning the topic of cremation. So you’re probably wondering, can Catholics be cremated?. The simple answer is yes, but there are rules you need to follow. Anyone familiar with the Catholic Church knows that over the years, they have changed their policies many times on numerous principles of morality and faith. And cremation is no exception. To clear up any confusion, we’ll look at these changes specifically for cremation and talk about which guidelines you should pay attention to. Archaeologists believe that cremation has been around since the stone ages and initially used in Europe. It was later a common method for the disposing of remains in Rome by 600 BCE and in Greece by 800 BCE. In early times, the Romans cremated their dead due to their belief that there is no afterlife. This was a strict contradiction to the belief of Christians. Subsequently, they associated cremation with the Pagan societies of Rome and Greece, which was one of their reasons for rejecting it. 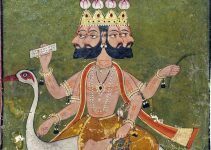 Additionally, disallowing cremation stemmed from the biblical scripture (Gen. 1: 26-27), which teaches an extreme respect for the human body, both in life and in death. Christians believed in the resurrection of the body after death, therefore cremating was not in accordance with their custom of burying their dead in tombs. In 1917, the code of Canon Law allowed cremation only in times of plague, disaster, or other situations that necessitated a quick disposal of the body. 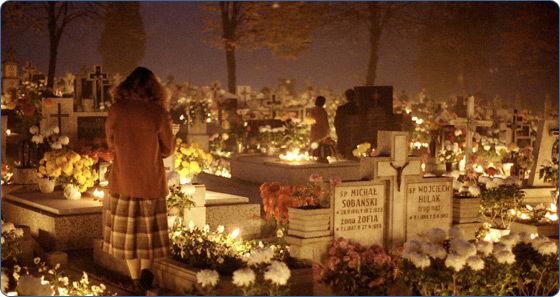 In 1963, the Catholic Church changed its policy and lifted the ban on cremating due to sanitation risks, overcrowded cemeteries, and financial reasons. Nevertheless, they were still adamant that burying the dead was preferred. However, there was an exception. It was not allowed if it were in disregard to the rituals, or it was meant to provoke the Church. Additionally, it was their preference that the funeral ceremony be performed before the body was cremated. In 1997 they again changed their code, allowing the funeral to be performed in the presence of the cremated body. It was deemed that if there is not a presence of the deceased in some form, which can be mourned by the family and friends, it can hinder a healthy mourning. The Church is still adamant that the remains are to be buried in the same manner as a whole body, which is in a sacred place. In 2016, the day before “All Souls Day,” which is a major Catholic holiday, the Vatican issued definitive guidelines concerning cremation. The Church earnestly recommends that the pious custom be retained, but it does not forbid cremation, unless this is chosen for reasons, which are contrary to Christian teaching. Many Catholics desire that their ashes be scattered in a place which is special to them or their loved one. However, it was decreed that ashes are not to be scattered on land, in the air, at sea, or in any other fashion. In addition, ashes are not to be exhibited in the home, made into jewelry, cremation diamonds, cremation art, or any other method of display. Cremated remains are to be buried in cemeteries or other sacred locations only, that encourage the Catholic community to pray for and remember the dead. You may ask what it would mean to a Catholic should they decide to have their ashes scattered or by other methods that are contrary to the Catholic faith. In that situation, a Catholic funeral would be denied to that person. In the early days, if a Christian chose cremation over burial, it implied that they no longer believed in the resurrection or were scoffing at it. Christians especially detested that Celtic tribes of Northern Europe and Romans frequently reserved cremating for high ranking military figures. After the collapse of the Roman Empire, cremation dissipated from Europe before the seventh century. In the last quarter of the 19th century, European nationalists believed that bringing back the practice of cremation would create a stronger and more authentic individuality. They were also influenced by the Buddhists and Hindu funeral traditions, where this is routine practice. Nonetheless, Christianity later became the official religion and cremation was banned. Today, many argue that cremating is favorable because reducing the body to ashes in a few hours is more sanitary than decomposition and it’s an answer to the problem of overcrowded cemeteries. The price of cremation is also a more affordable choice for families who cannot afford a traditional Catholic funeral. 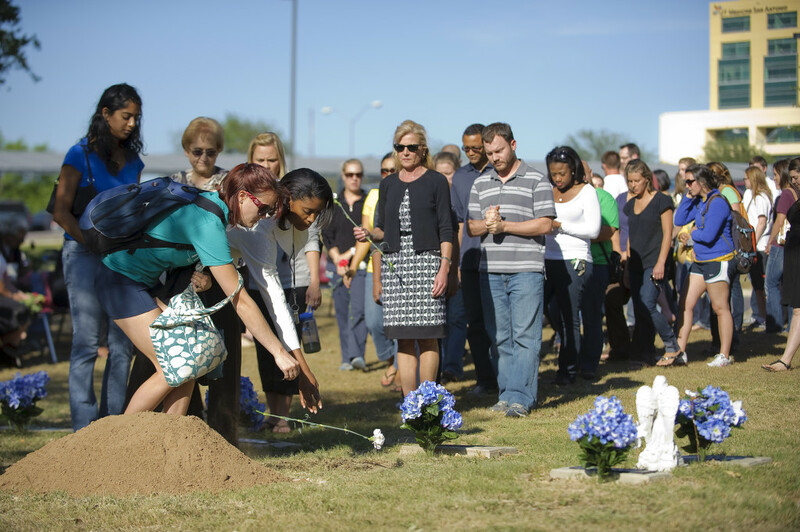 The remains should be treated with reverence at all times, including when being handled or transported. The ashes should be placed in an urn or other proper container. A stand or table is prepared in the place that is normally occupied by the casket. The vessel in which the remains are contained can be carried to the prepared place during the entrance procession or it can be placed there before the beginning of the liturgy. The Catholic funeral rites which consist of the vigil and the funeral Mass (if it is the judgement of the diocesan bishop) are performed. The body is cremated either before or after the ceremony, depending on each situation. The burial takes place in a sacred location such as a cemetery, mausoleum, or crypt. Rite of Committal is celebrated at the burial site. A gravestone or memorial plaque should be placed at the burial site to record the memory of the deceased. Previously the Church maintained that the funeral ceremony should be performed with the body intact before the cremation takes place. However they have changed their view on the matter as well. They adamantly prefer it to be before, but realize there are special instances that are the exception. Frequently, the cost of a typical funeral with a ceremony, visitation, casket, and other facets presents a problem for many families. Therefore the Church may allow the cremation before, so that family and friends have the ashes at the ceremony to give them a presence of the deceased. In this case, the wording of the Vigil for the Deceased, Prayers After Death, Funeral Liturgy, and other ceremonies are adapted. Reference to burying or honoring the body of the dead can be replaced with alternate prayers. Whether or not it’s appropriate to celebrate the liturgy for the dead, with or without mass and with the ashes present is on a case by case judgment by the diocesan bishop. In present time, numerous funeral homes now perform a simple embalming. In addition, they will actually rent a casket to the family for use during the funeral and the viewing, making it more affordable. 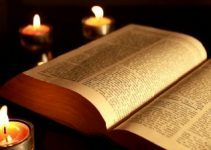 The Church has always had strict guidelines, as well as many other statutes and it is expected that people of the Catholic faith abide by those guidelines. Fortunately, over the past 50 or so decades, it has adapted a great deal to the changing times and has adjusted so that Catholics can follow their faith in a reasonable fashion. The Church will likely continue this practice as the world continues to revolutionize. If you still have questions about your personal situation, seek the advice and knowledge of your local priest. Jehovah’s Witness Funeral With Cremation: Is It Allowed? Are Catholics allowed to attend the scattering of ashes of another Catholic?